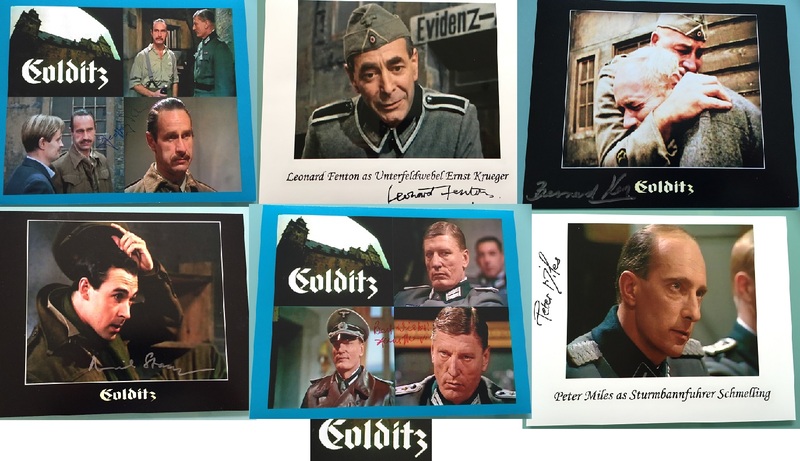 Stunning colditz 8" x 10" photo collection signed by the main actors. 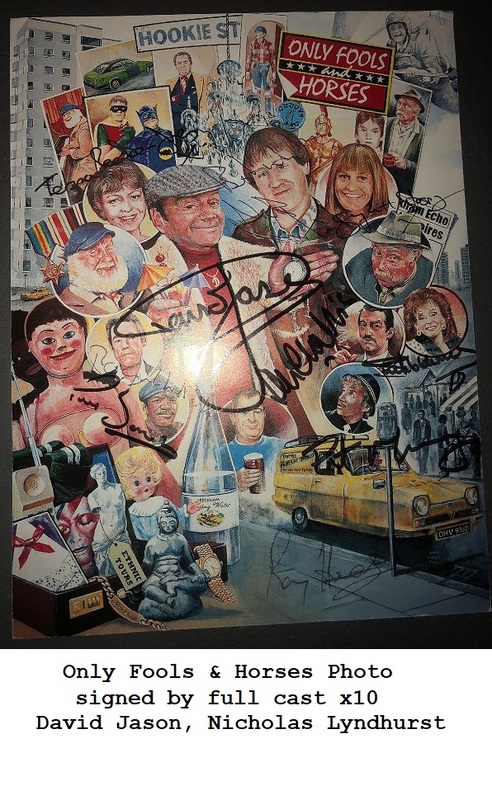 Part of a wonderful rare authentic collection we have for the 1972 Colditz TV series. Please specify which photo required at checkout. We have very limited quantity.